Endoscopic camera for phones Android/iOS and other inspection cameras on sale online - good price. We are the specialists in the world of cameras. miniature endoscopic camera, and thanks to its small size you can always have it with you. Endoscope records at a resolution of 640x480 and a very small width of camera 5,5 mm allows you to reach the smallest spaces. The camera is waterproof and comes with 6 LEDs which allow you to record in low light areas. 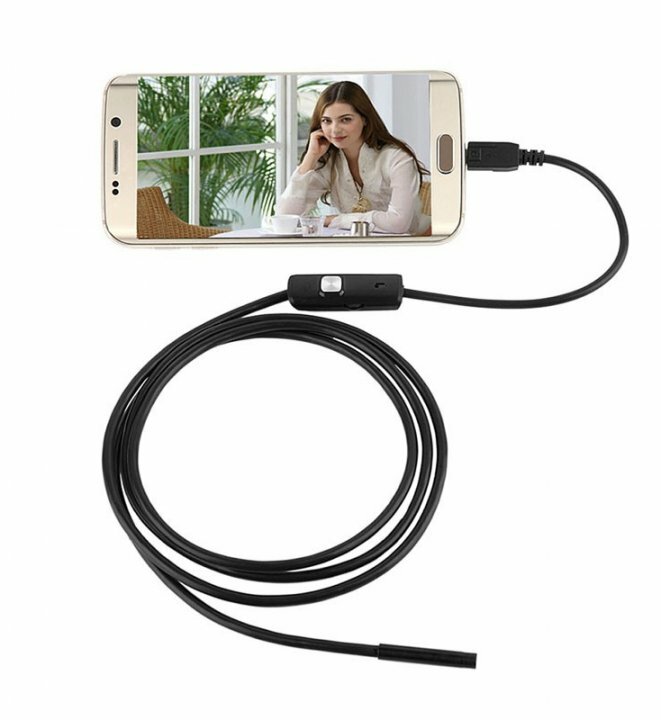 The endoscope can be quickly and easily connected to a mobile phone using a micro USB cable with length of 100 cm. Power supply is realized directly via USB. Suitable for all applications in which it is necessary to see the finest details. 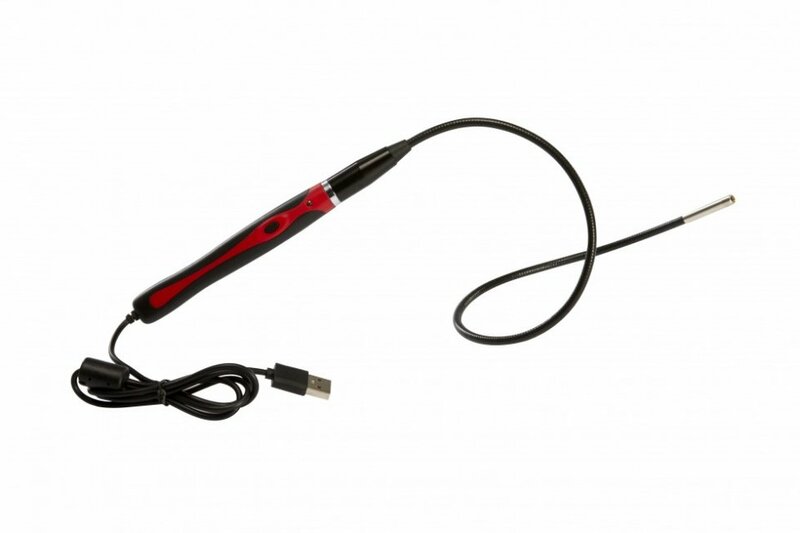 The endoscope is compatible with Android and Windows. 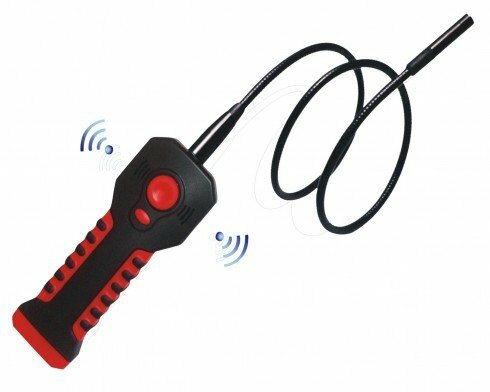 Borescope use: Suitable for use in surveying pipes, for devices, device equipment, underwater exploration, installation, montage, construction, workrooms, laboratories, education, maintenance and repair of cars, checking hard to reach places, etc.